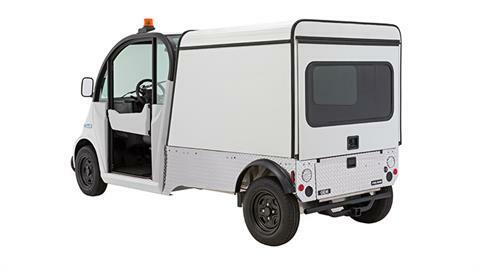 With its sturdy build, generous ground clearance and 1,400-lb payload capacity, the GEM eL XD is a workhorse. 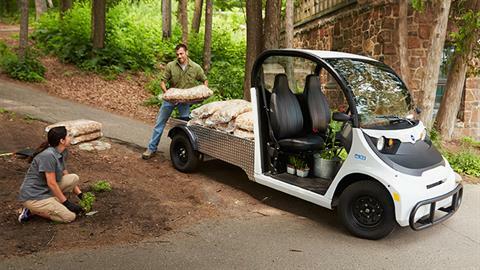 Pick the carrier and bed options that fit the unique demands of your job. SPACIOUS AND COMFORTABLE: Enjoy a smooth ride with 43 in. 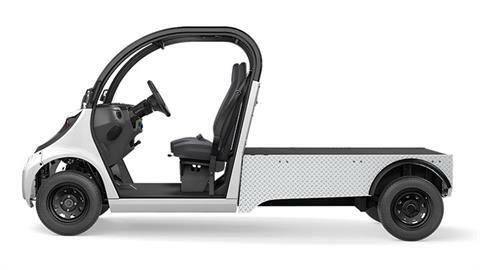 of legroom, an improved suspension, sliding seats, and optional electric power steering. 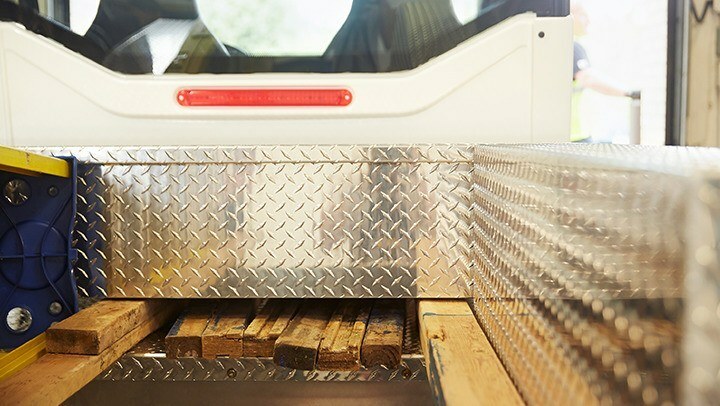 MORE SAFETY FEATURES: Feel confident while driving with standard features like 3-point safety belts, street tires, automotive-grade glass windshield and an occupant protection system that meets the SAE roof crush test specification. 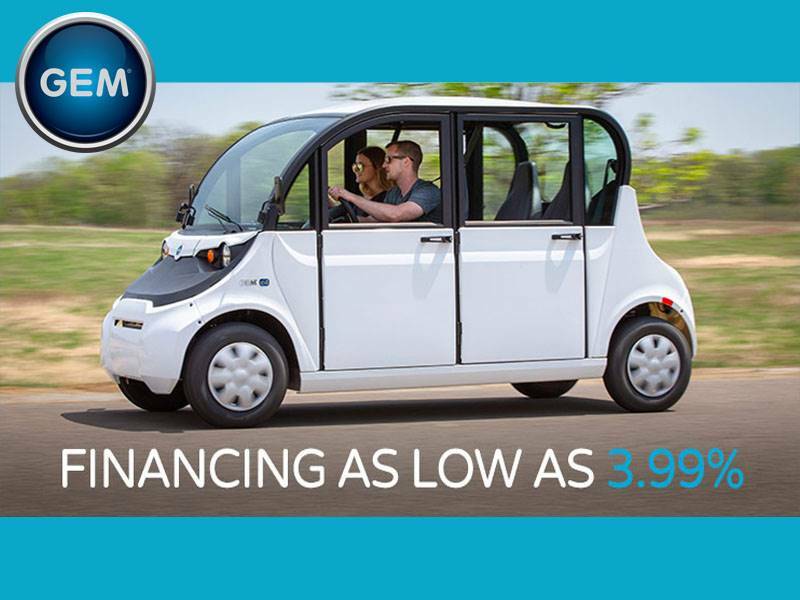 SUSTAINABLE AND SMART: Experience quiet, zero-emissions electric power for just $.03 per mile operating costs, plus choose from a variety of battery and charger options to meet the demands of your specific application needs. 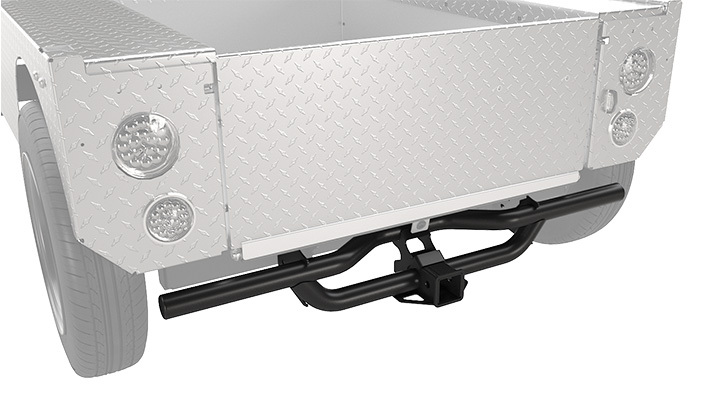 CUSTOMIZABILITY: With more than 20 bed configurations, including industry-first recessed truck bed that offers easy low loading and option for covered storage. Customize the GEM eL XD to fit any specific application need. SMART POWER: Choose the battery that is right for you. 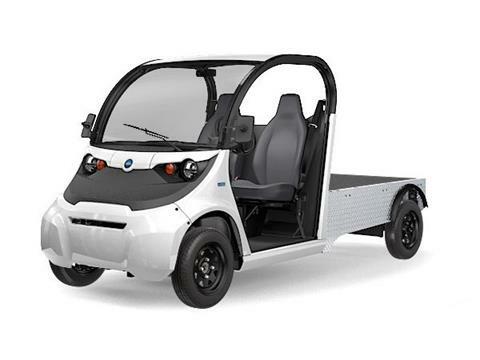 Flooded, Maintenance-Free, Distance Maintenance-Free or Lithium-Ion. 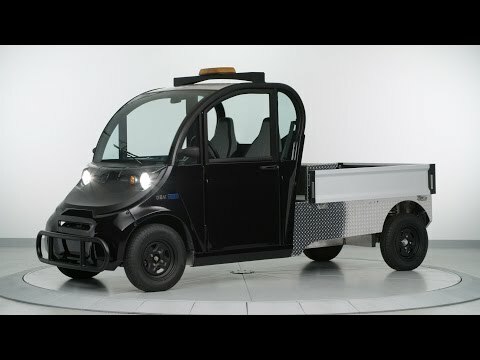 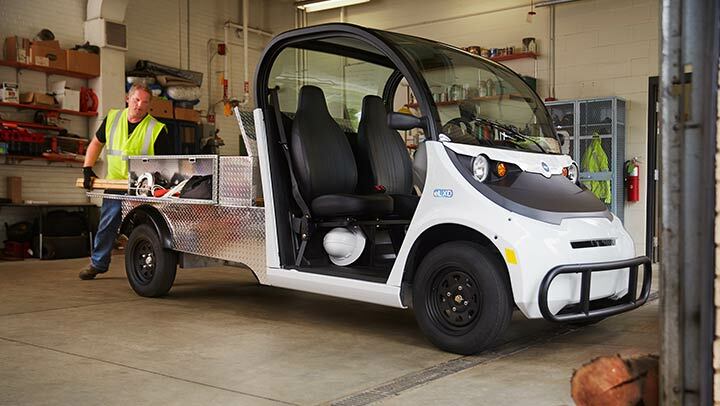 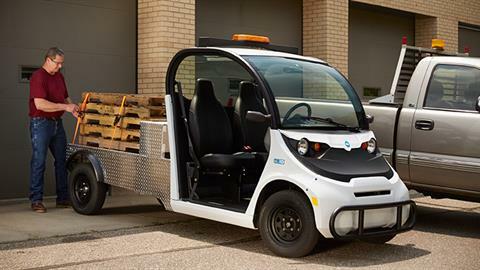 CONNECTED VEHICLES: Whether managing a single GEM or a fleet of GEM cars, Polaris has technology that allows you to better connect with your vehicles. The RiderX app highlights where you can drive it, and Polaris Fleet Solutions helps you better control your fleet.